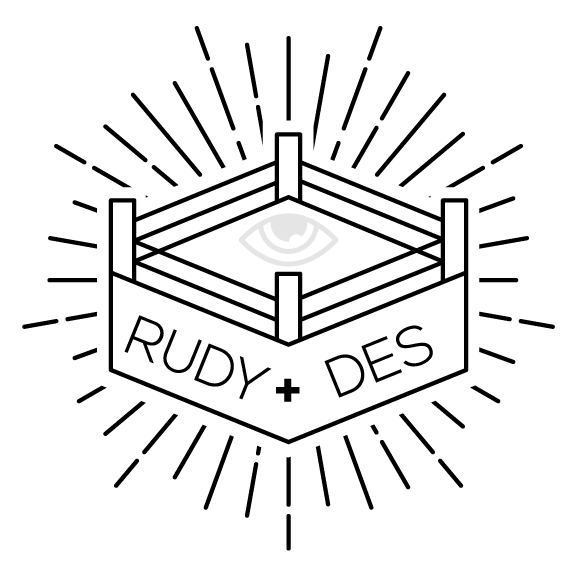 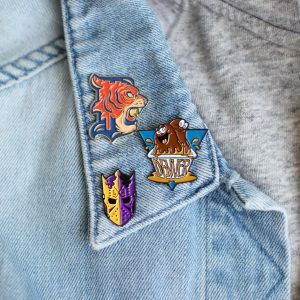 We’ve released a handful of new pins at Patti Lapel, including the last three in our Alternative Sports Logo Series 1. 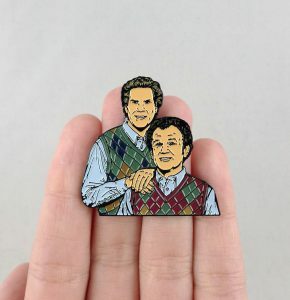 And a Step Brothers pin. AND a spring action Nordberg. 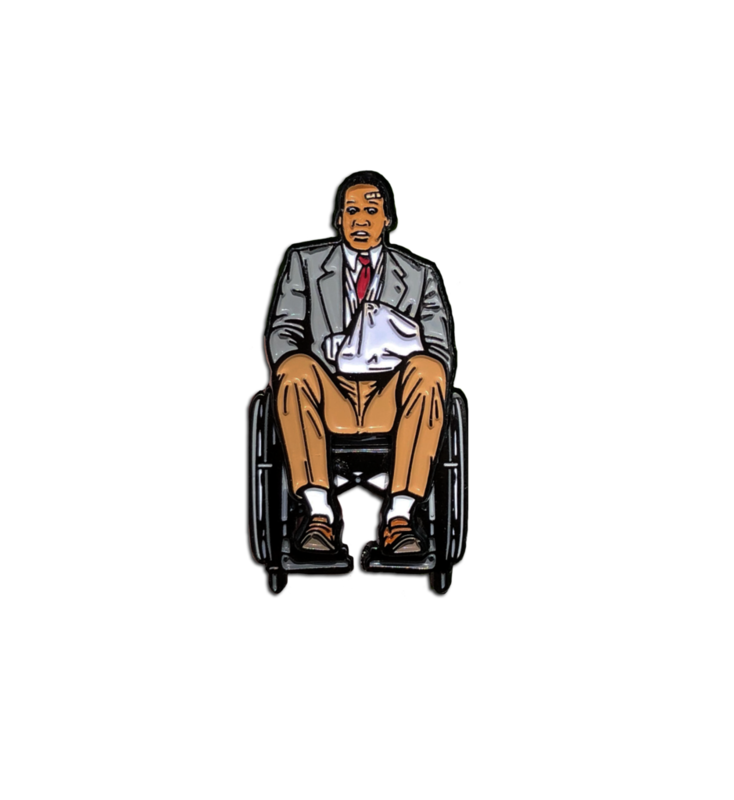 Pick these puppies up now at PattiLapel.com.